Travel is always something to look forward to. There’s the adventure and excitement of discovering a new place or the comfort and anticipation of going back to a place you know and love. 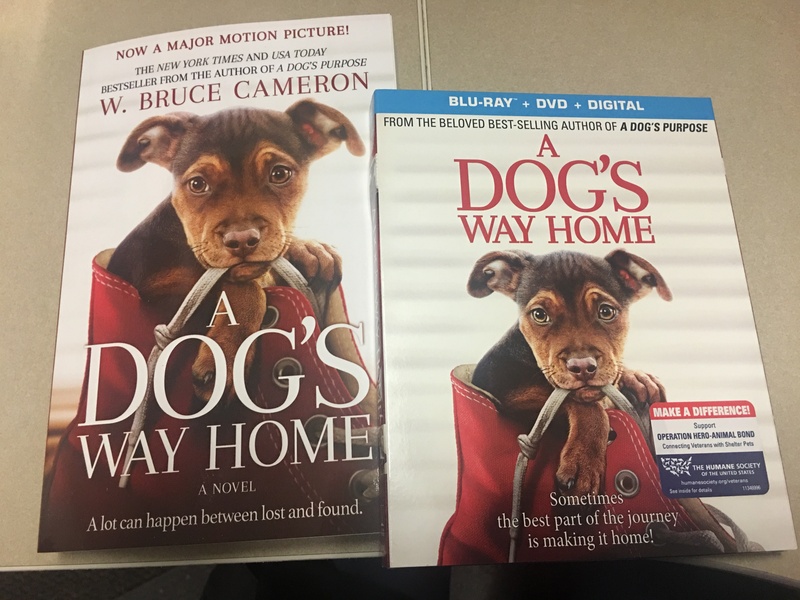 For many of us though, there is a down side when we have to leave a furry family member behind. There’s nothing worse than looking back and seeing a sad little face watching you drive away. That’s why more and more people are finding a way to travel with their pets. In fact, four-legged travel is now accounting for over $27 million in additional revenue for airlines and there has been an increase of hotels and vacation rentals that now will accommodate you and your pet. However even though you may consider your dog or cat your baby, their needs and safety concerns while traveling are significantly different from your actual children (and they are also guaranteed to whine and complain a lot less than your actual children). Passport and Ticket reached out to Goodnewsforpets.com Editor & Publisher Lea-Ann Germinder, the founder of goodnewsforpets.com, to get some advice on how to keep your pets healthy and happy when you take them along with you this summer. Stock up on Parasite Preventives Before You Go. A new study from the Companion Animal Parasite Council has just been released that shows heartworm has spread through the country. 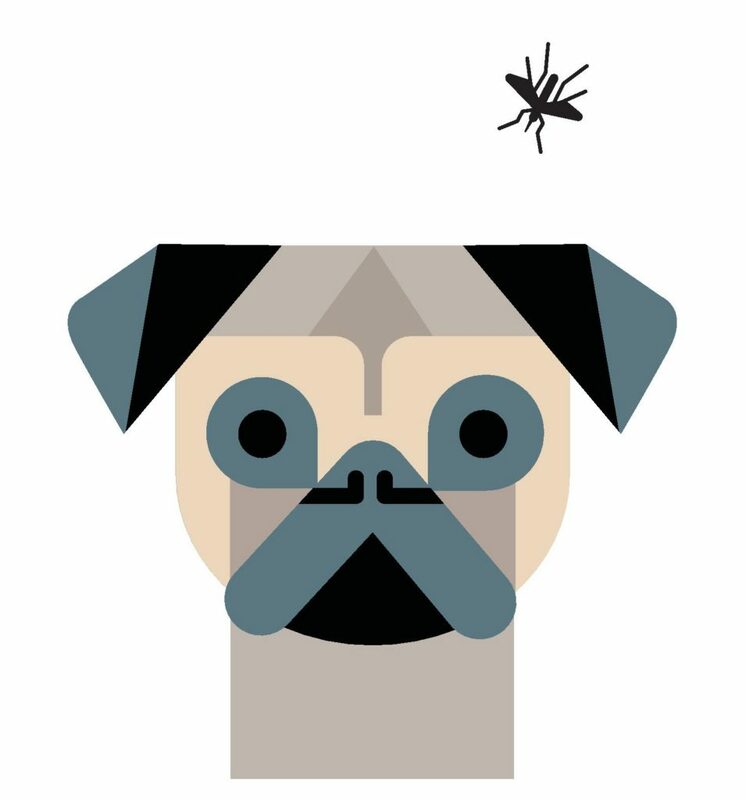 Ticks are also a particular concern in the Northeast. Your veterinarian will know what are the best products for your pet and the risks for where you are going. Especially important – make sure your pet’s topical medications are up to date! Buckle Up Your Dog With Ease. When traveling with your dog, whether it is across the country or just to the store, it’s important to remember pet safety. Sleepypod’s Clickit Terrain, a high-performance car safety harness, combines Sleepypod’s award-winning travel safety technology with enhanced safety, comfort and control features for special trips and everyday use. Cats can travel too! There are several nifty new travel carriers that are designed for our furry friends to sleep in and also carry around with you in a luggage style carrier. One is called Sleepypod and comes in a variety of colors and sizes including one that fits right under the airplane seat. Tres Chic! Hydrate, Hydrate. It sounds like a no brainer but our pets need lots of water. The Gulpy is an ingenious product invented by New Angle Pet Products, owned by a New York City based inventor. It flips open so your pet can sip from the attached cup by gently squeezing the bottle to fill tray. Designed for pet parents on the go, it even comes with a belt clip and teeter loop for carrying convenience. Cool Your Pet All Over. Your pet doesn’t just need to be hydrated inside, but outside too. “Calming coats” have been the rage, now “Cooling Vests” (and Mats) are in. These come in lightweight gel type cooling pads and vests that travel with ease. Cool Pup with Insect Shield Striped Reflective Harness Vests are must-have accessories on even the hottest days and even feature built-in insect protection. Don’t Let Your Pet Get Bored. Your furry kids need activities just like our human kids. Interactive toys are all the rage in petdom. Look for new offerings from venerable KONG and Planet Dog that will keep your furchild happy for hours in car, plane, boat, or on a staycation! Clean Up On the Go. Life happens and it’s best to be prepared for any mess, pet related or otherwise! 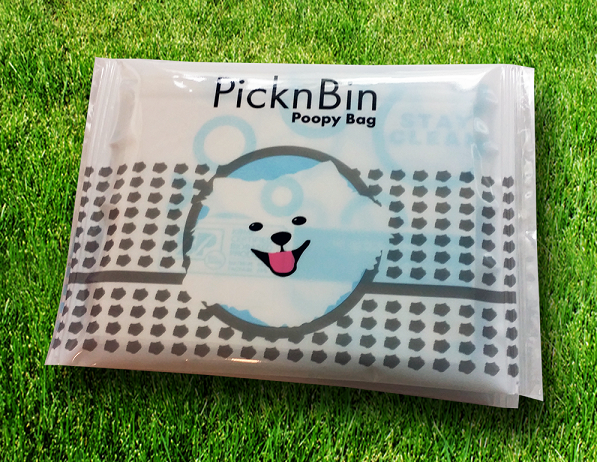 The PicknBin Ultimate On-The-Go Cleanup Kit includes antibacterial wipes, dog/pet waste bags, biodegradable/compostable bags for your trash and treasure in an easy-to-carry wallet. Time for a Full Body Rubdown. Even pets like to be pampered after a trip or hike. Burt’s Bees Care Plus+ offers specially formulated grooming solutions with unique ingredients including Rosemary oil, Avocado oil, Olive oil, Chamomile extract, Coconut oil and more to clean, condition and protect the skin and coat. All Burt’s Bees Care Plus+ products are at least 99.2% natural for safe and effective care. Aromatherapy is In for Pets. You like to travel with your favorite things and your pet does too. A new product from NJ based Multipet is Aromadog that has a lavender scent. It calms and treats your pet all in one and comes in a variety of shapes and styles. And, they smell great to us humans too! Anxiety and Stress Relief is a Must. People are often anxious about travel and pets can be too. There are a variety of products available from sedatives to pheromone-based products such as Adaptil and Feliway, but the best bet is to see your veterinarian to determine what is best for your pet. If you want to find pet-friendly hotels and resorts, the official website for whatever state or country you are traveling to should be able to lead you to properties that will be right for your needs. There is also a site called http://www.petswelcome.com which lists many pet-friendly locations. Each airline has its own rules for traveling with pets, so check out their sites too. This was originally published on passportandticket.com. Reposted with permission. Thanks for these useful tips. We need to dedicate equal care to our pets while traveling as much as we do for ourselves.